Devil’s Hole Pupfish is endemic to Devil’s Hole, Nevada. 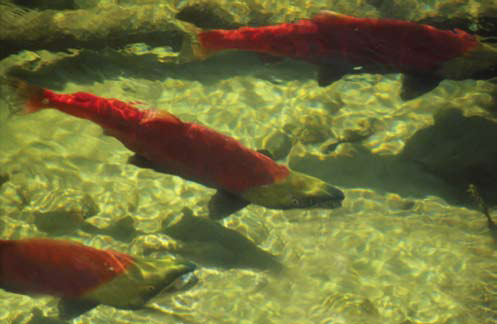 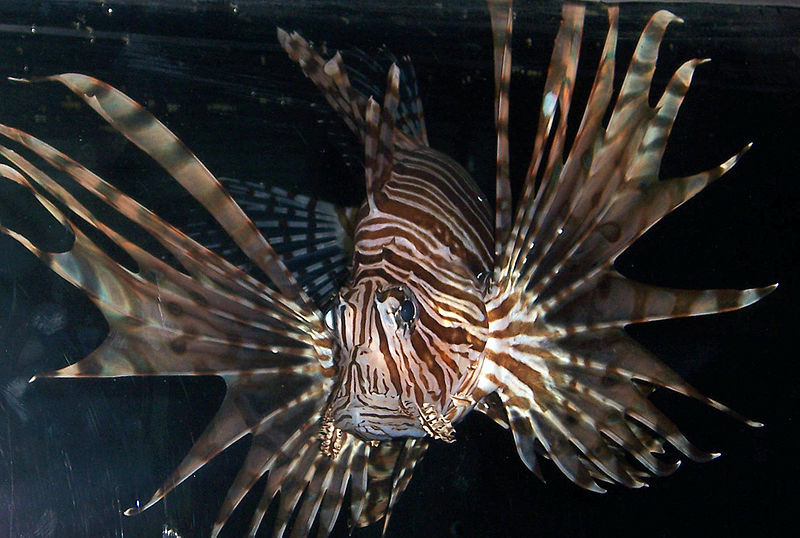 A fish species is considered endemic to a location if that is the only place it occurs naturally. 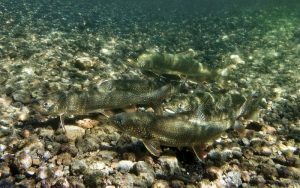 It may have evolved in that region or over time has become so adapted to that specific environment that it cannot survive elsewhere. 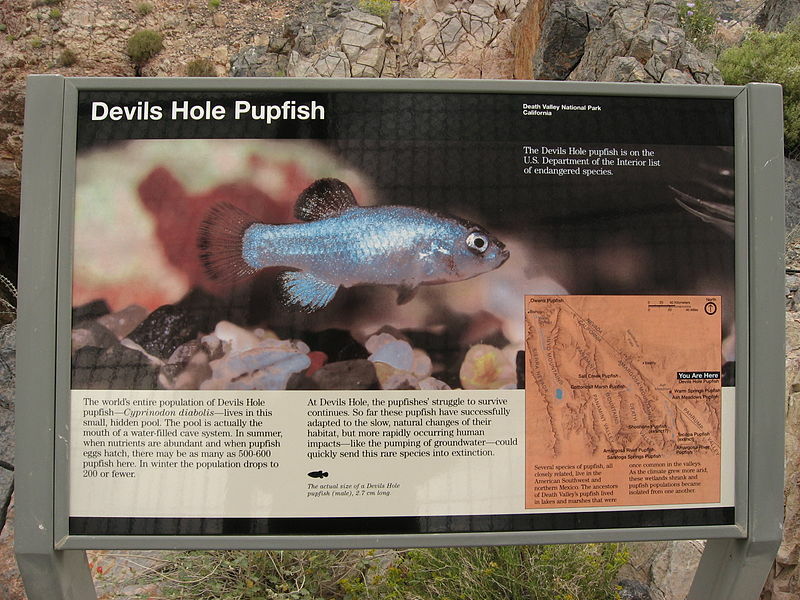 For example, Devil’s Hole Pupfish (Cyprinodon diabolis) is only found in Devil’s Hole, Nevada. 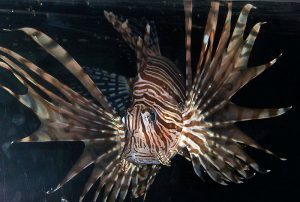 If a species is naturally located in multiple locations, it is considered a native species, but is not an endemic one. Many endemic species are T&E species, threatened with extinction due to loss or modification of their habitat by agriculture, urbanization, or other human land uses. 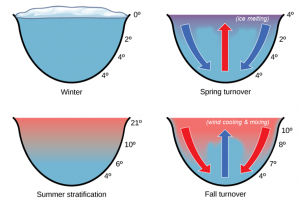 Dimictic lakes commonly have turnover in spring and fall with stratification in summer and winter (Nature Times). 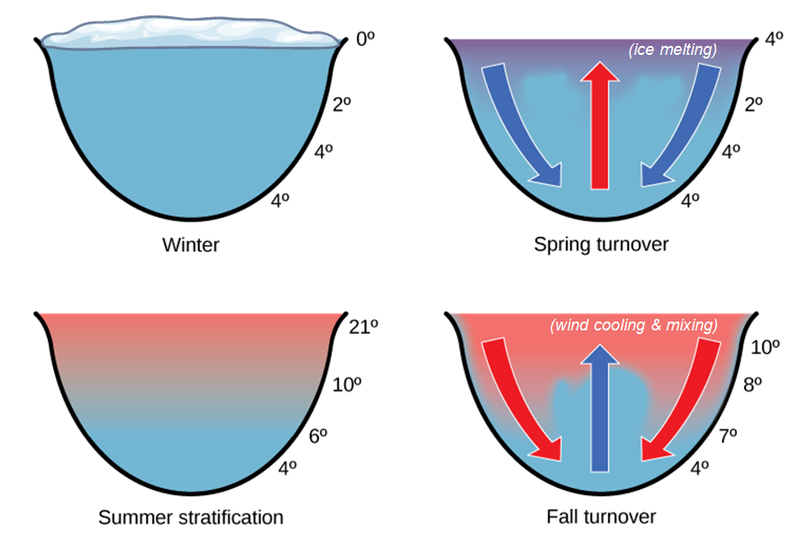 Polymictic: frequent turnover (most common in tropical areas). 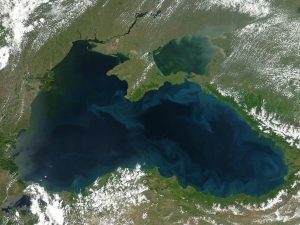 The Black Sea is the largest meromictic lake (NASA). the lower layer is denser and more saline than the surface layer. 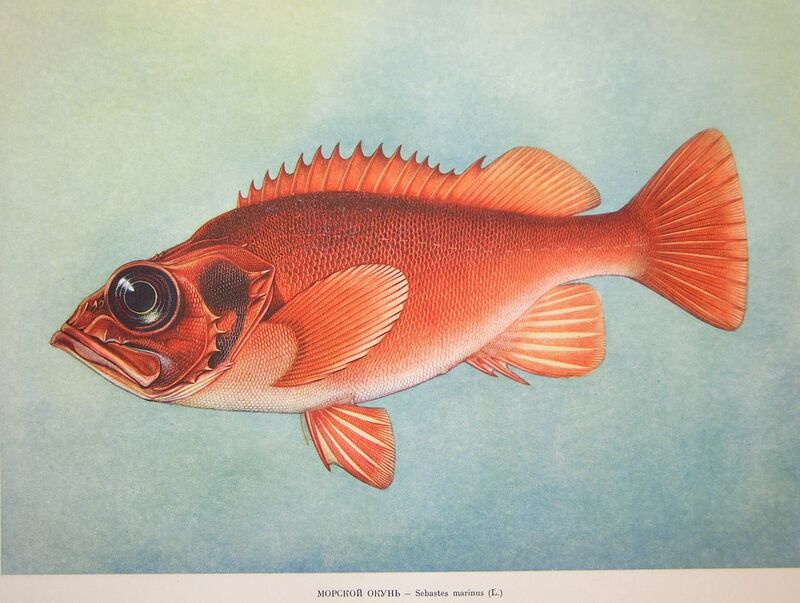 The Rose Fish has an even-lobed homocercal tail. A homocercal tail is a caudal fin composed of two lobes of equal proportion. 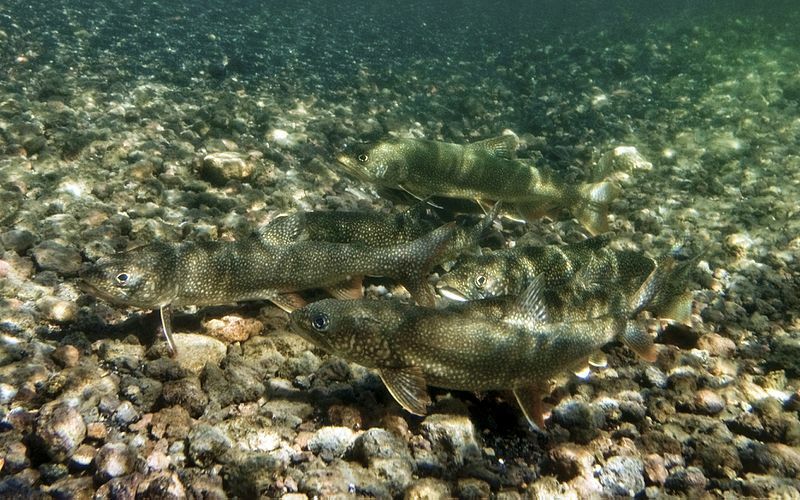 Homocercal tails are the most common caudal fin type in fish but can come in many symmetrical shapes. 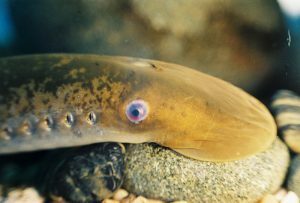 A homocercal tail is contrasted with a heterocercal tail which has unequal lobes.